Certes was consecrated on the 25th Jan 1924. 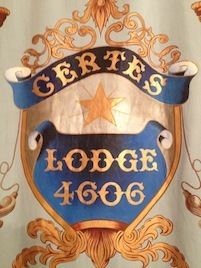 Certes is a founder Member of the Metropolitan Grand Lodge of London under the jurisdiction on the United Grand Lodge of England. Our members come from all walks of life. We have business men, self employed men and retirees as members. 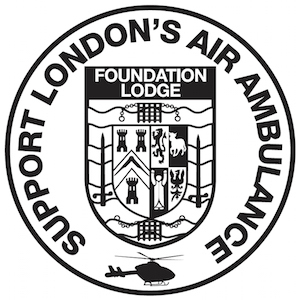 We have members ranging in age from mid twenties to mid nineties. We have members from all religions. We have members from many different countries. We are truly a diverse group. If you would like to apply to join please go to the Contact page. 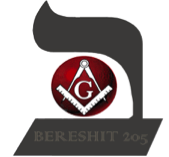 We always welcome visiting Masons, please contact us to arrange your visit.